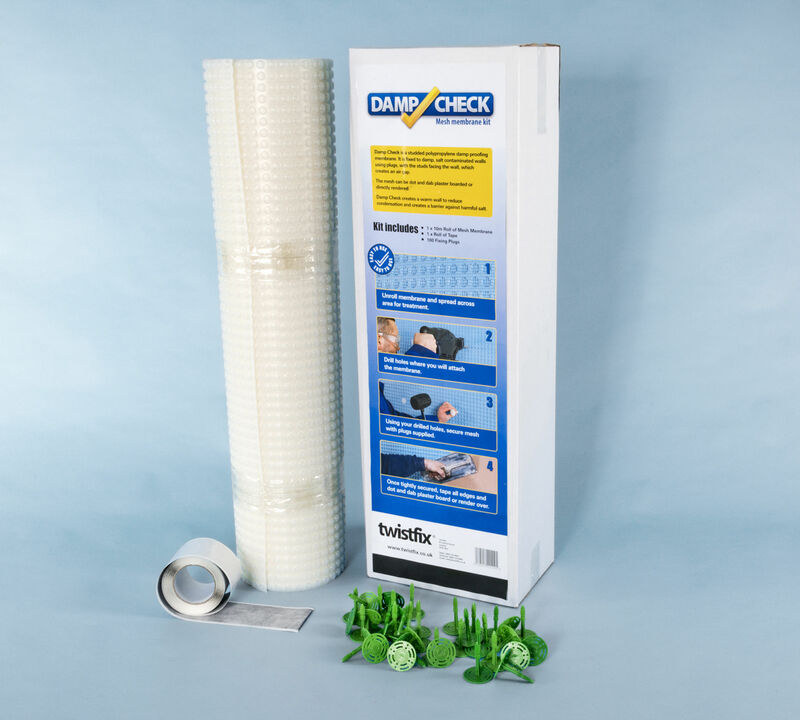 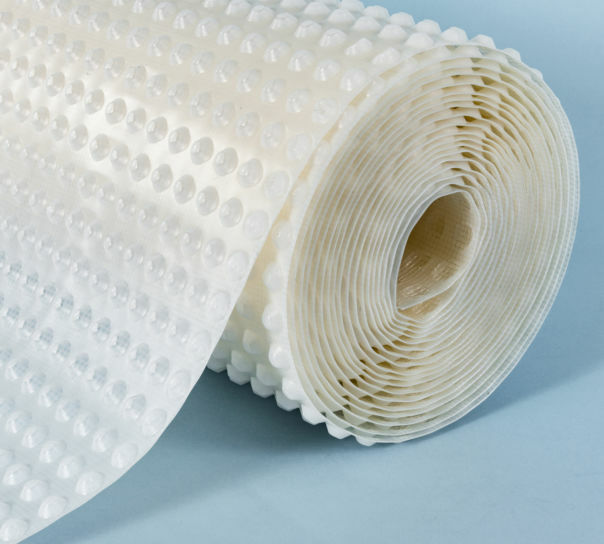 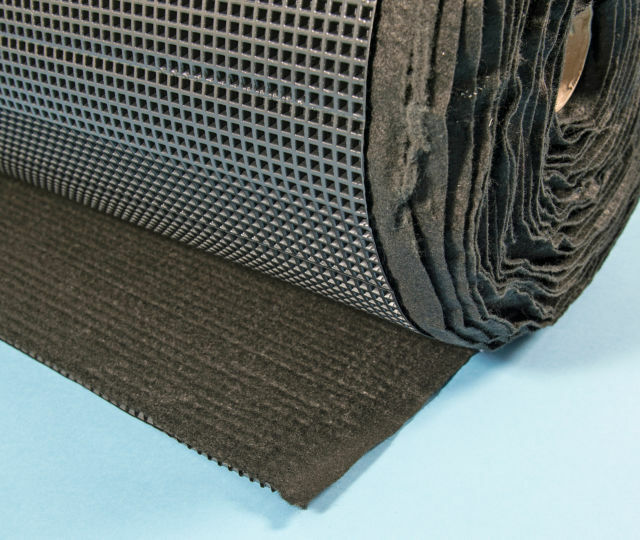 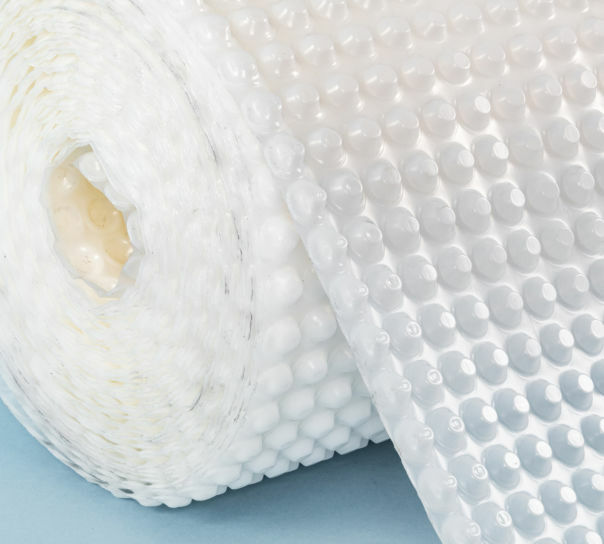 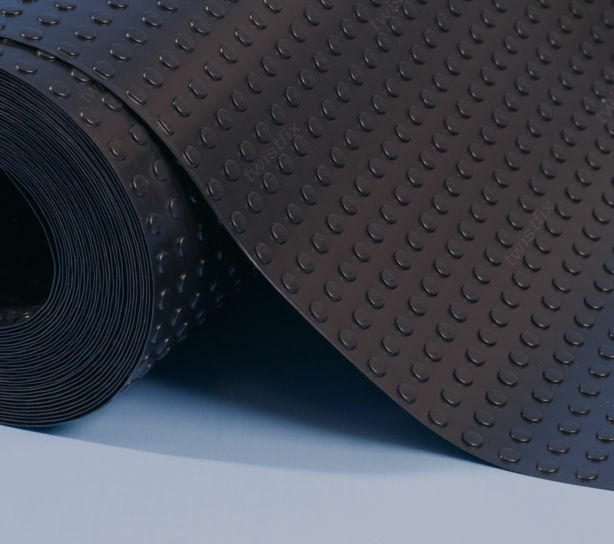 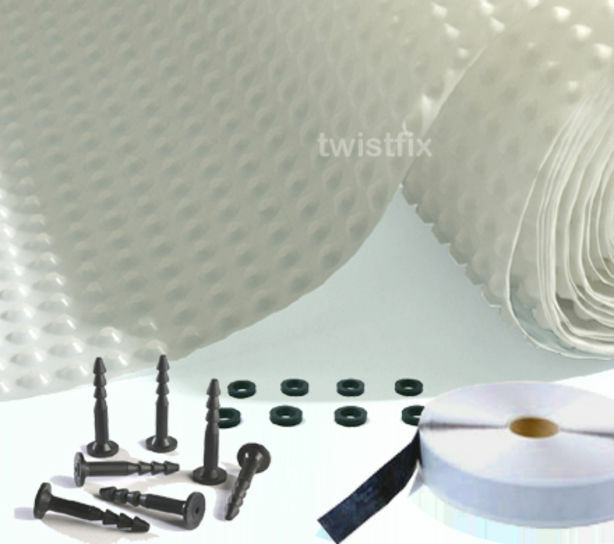 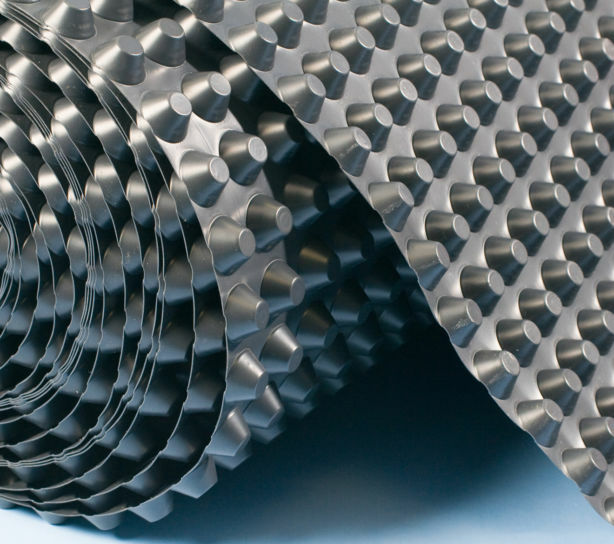 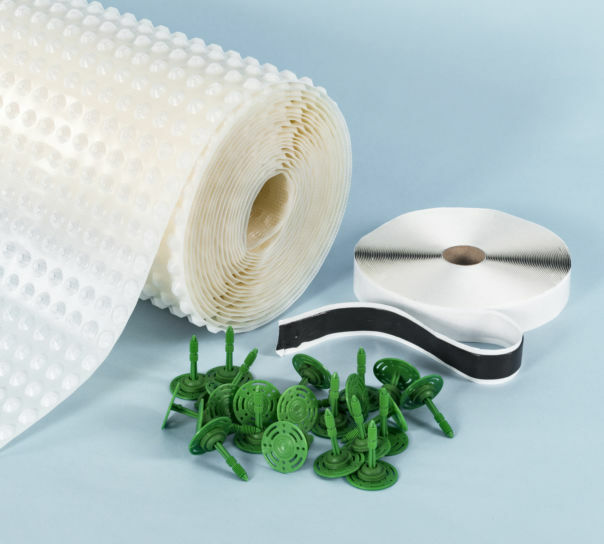 Waterproofing membrane systems form a continuous impermeable envelope in cellars to keep damp and water out. 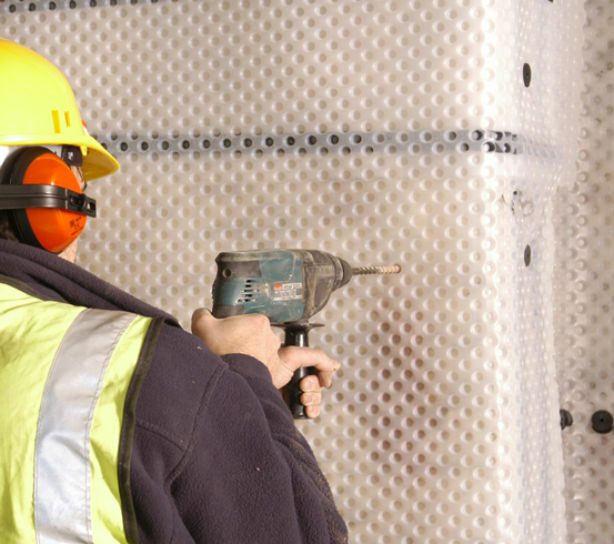 Cellar conversions are rapidly becoming a popular choice for those wanting to extend the size of their living accommodation without extending the size of their home. 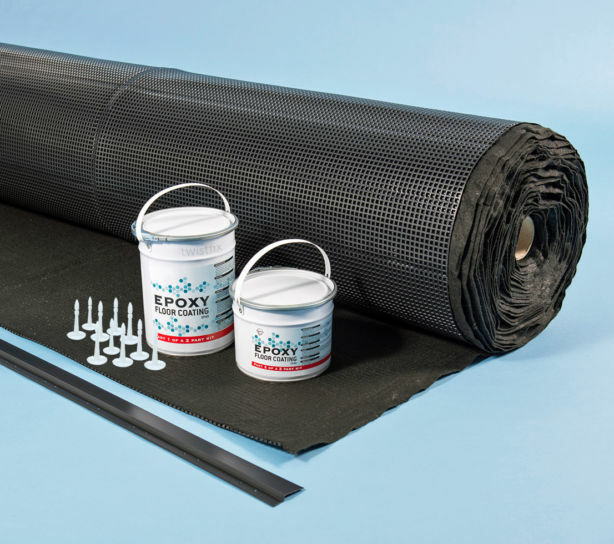 Tanking membrane and floodwater management systems provide a dependable basement waterproofing solution.